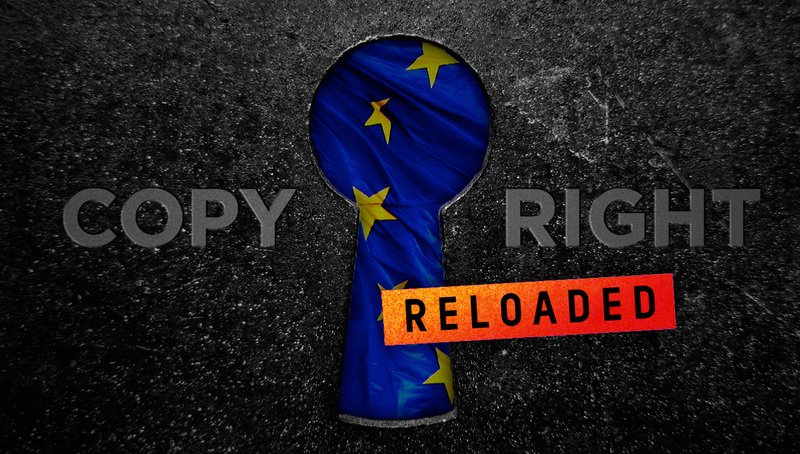 T onight, the EU’s national governments adopted as their common position the deal struck by France and Germany on the controversial EU Copyright Directive that was leaked earlier this week. While Italy, Poland, the Netherlands, Sweden, Finland and Luxembourg maintained their opposition to the text and were newly joined by Malta and Slovakia, Germany’s support of the “compromise” secretly negotiated with France over the last weeks has broken the previous deadlock. This new Council position is actually more extreme than previous versions, requiring all platforms older than 3 years to automatically censor all their users’ uploads, and putting unreasonable burdens even on the newest companies (see my previous blog post analysing the deal). The German Conservative–Social Democrat government is now in blatant violation of its own coalition agreement, which rejects upload filters against copyright infringement as disproportionate. This breach of coalition promises will not go down well with many young voters just ahead of the European elections in May. Meanwhile, prominent members of both German government parties have joined the protests against upload filters. If you break the internet and enact Article 13, we won’t reelect you.Tweet this! Is it possible to have the detail for each country? We must stop Article 13. This legislation must be defeated. We won’t just not re-elect you, this is conspiracy to censor. This deserves long prison sentences. When it comes to the final vote will it go council and then parliament, or parliament and then council? Julia, one important thing to tell you. If this directive were to pass eventually, then we have one more last line of defense that will save us – the European Court of Justice. They have struck down the 2006 Data Retention Directive because of privacy ramifications, and now they will be ready to save European internet culture from collapse by just invalidating the directive! Will it be harder than that? Julia, thank you for fighting for us! You are a woman of honor in an indecent world of crooks… we will fight to the bitter end. When do you think the Parliament vill vote and on what proposal will they vote?